Amazon Web Services has 16 regions — which encompass more than one data center — in 12 countries, with another seven regions under construction. It expects eventually to have regions in every major country worldwide. LAS VEGAS — Amazon’s cloud-computing arm spans much of the globe. Data centers full of humming servers that power Amazon Web Services stretch from Oregon to Sao Paulo, Frankfurt and Tokyo. 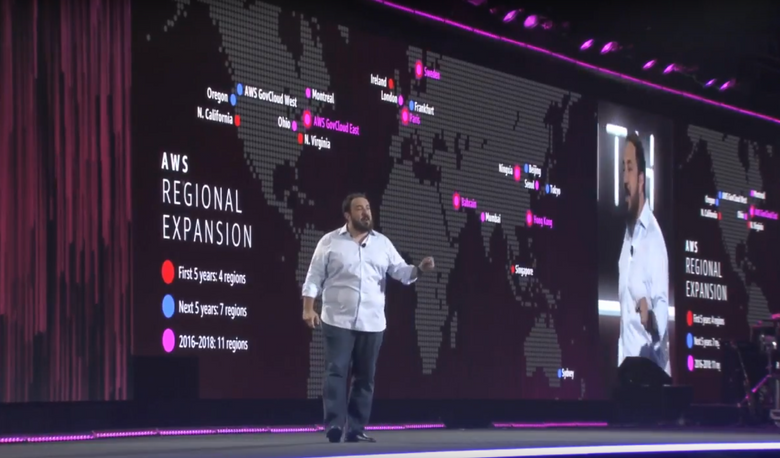 This is just the beginning, AWS executives said at the company’s re:Invent trade show here. AWS chief Andy Jassy said at a news event that he expected to plant the flag in every country with a high-tech scene. “I expect every major country, over time, to have an AWS region,” Jassy said at a news conference here. A region, in Amazon’s usage, encompasses more than one data center. Today, the leader in on-demand computing power and software infrastructure boasts 16 such regions across 12 countries, and another seven regions under construction. In 2015, AWS operated 11 regions. 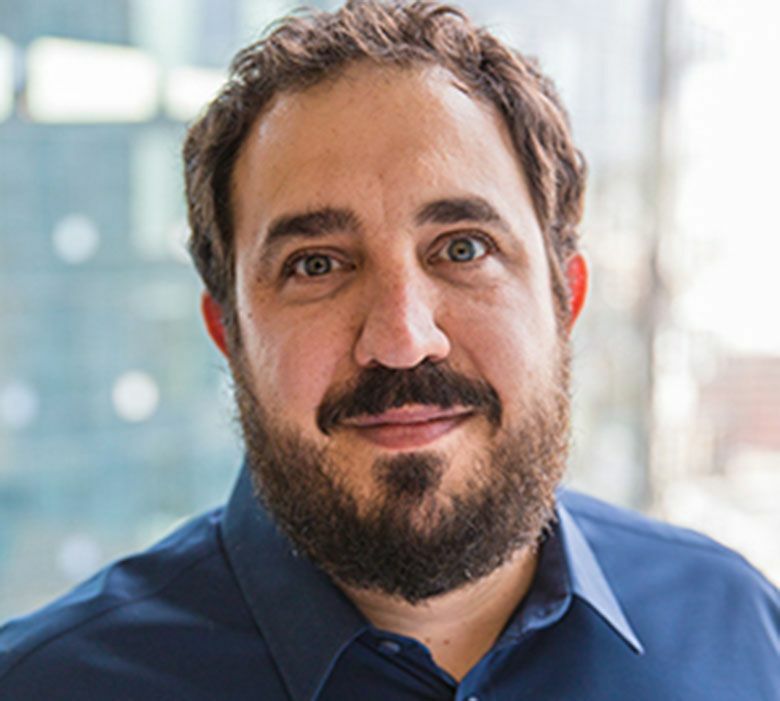 The man overseeing that rapid buildout is Peter DeSantis, an Amazon veteran who last year took the post of vice president of AWS infrastructure. Two factors are driving that. Businesses are closing their own data centers, putting more of their technology infrastructure on servers run by giants like Amazon, Microsoft and Google. And some customers are using the cloud for more than just storing files or running human resources software. Amazon and its rivals offer software that helps sift through enormous volumes of data to look for patterns that identify objects in images, or run simulations designed to find out when a part might break in a manufactured product. Those tools need a lot of juice. Amazon and its rivals aim to place data centers relatively close to customers to reduce the time it takes to transfer information from a customer’s laptop to the cloud. And in some industries, regulations mandate that certain types of data be kept in facilities within a particular country. Microsoft has recently used its own growing footprint as a marketing tool, saying it has more regions available than Amazon or Google. Amazon contends that its rival is overcounting, saying some of what Microsoft terms “regions” can be a single data center. By the definition Amazon uses for its own services, a region must have two geographically distinct facilities. AWS at the end of 2016 leased or owned 8.1 million square feet of data center space, up 21 percent from a year earlier.